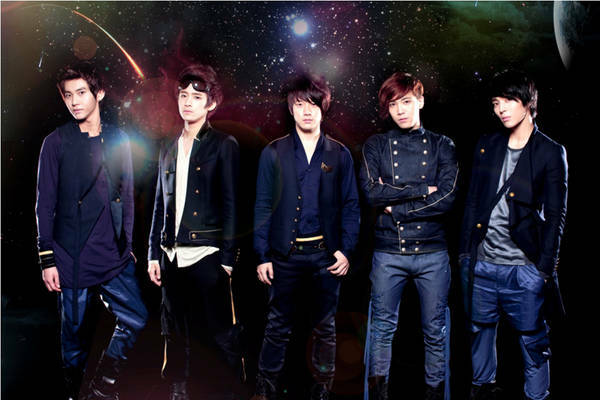 Popular band FT Island has been taking Taiwan by storm. Their song "Grown Up" from their "Severely" album hit number one on the country's K-Pop Singles chart and the Most Sold K-Pop Albums chart on G-Music's "Kuang Nan Record" and "eZPeer+". FT Island also reigned at top of the K-Pop music chart for MTV Taiwan. The boys of FT Island just wrapped up their concert in Los Angeles which was a joint effort with CNBLUE. Their next task? Their Asian tour.